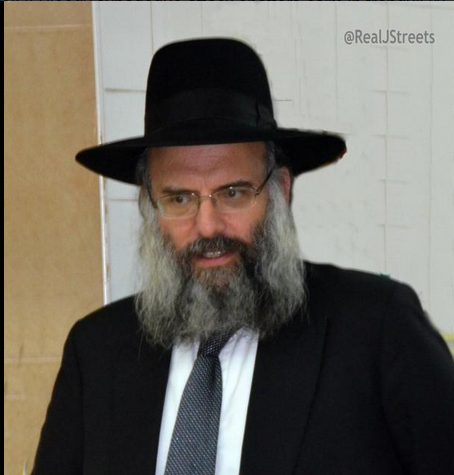 Rabbi Moshe Twersky was a lecturer at Yeshiva Toras Moshe in Jerusalem. He was the elder son of Rabbi Isadore Twersky of Boston, and a grandson of Rabbi Joseph B. Soloveitchik. He lived in the Har Nof neighborhood in Jerusalem. 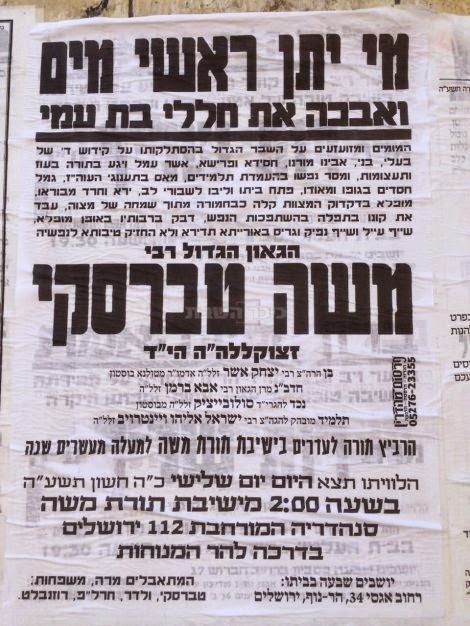 His wife is the daughter of Rabbi Abba Berman, the late rosh yeshiva of Yeshivas Iyun HaTalmud, and runs the Hadar Seminary for Women in Jerusalem. Blessed be the True Judge. 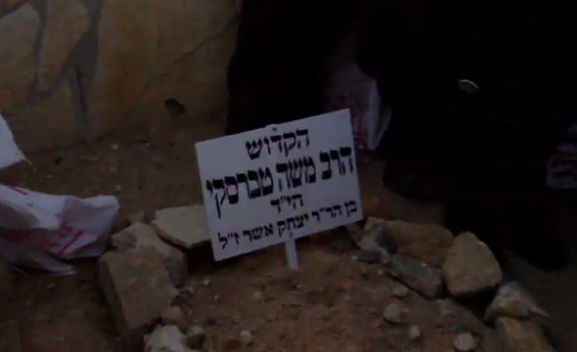 May He avenge the blood of His righteous ones murdered today by the sons of Yishmael. Rav Moshe on the right. Rav Mayer on the left. My first cousin Moshe. A very kind and sweet man. Baruch Dayan Haemes! May he be a meilitz yosher for us! ברוך דיין האמת! - May Hashem go before us to fight our enemies! 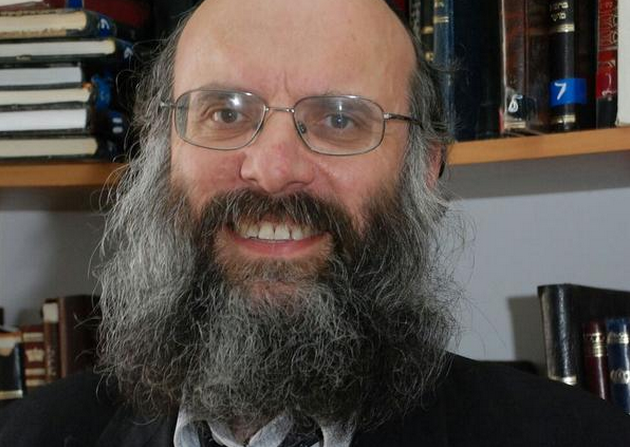 can we publish on haaretz.co.il the photo of Rabbi Moshe Twersky? I'd like to use the image you have here for Chabad.org. Is that okay? Thanks!